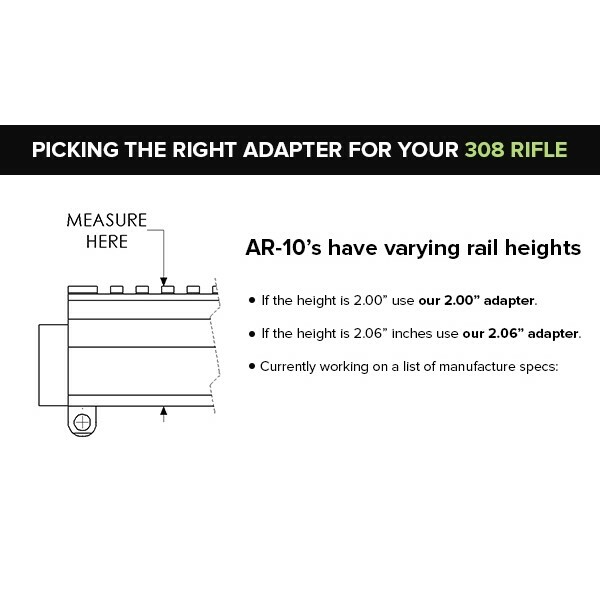 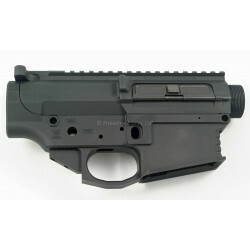 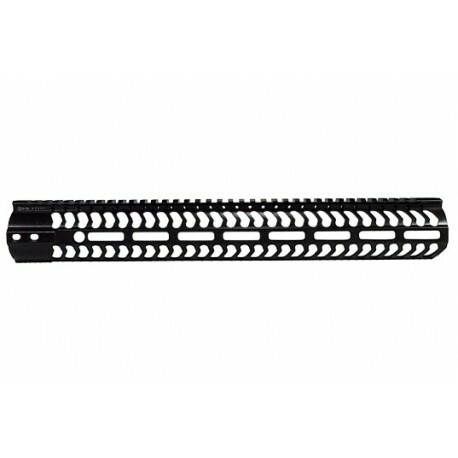 Low - 2.00"High - 2.06"
The M-LOK system offers a new modular mounting system for accessories developed by MAGPUL. 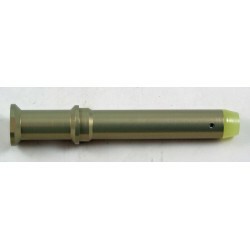 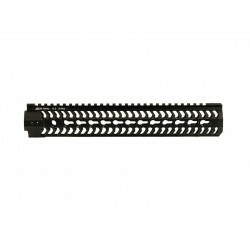 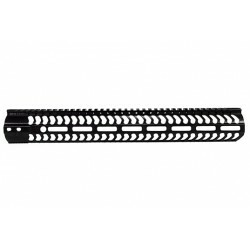 All M-LOK free float forends include a M-LOK accessory rail (with M-LOK nuts), forend adapter, barrel nut, Vibra-Tite, and screws. .
Comes with one 5-slot pic rail -- a $23 value.